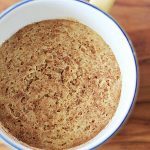 Snickerdoodle Cookie in a Cup is the latest variation in my cookie in a cup recipes. I have to admit, it might just be my favorite! 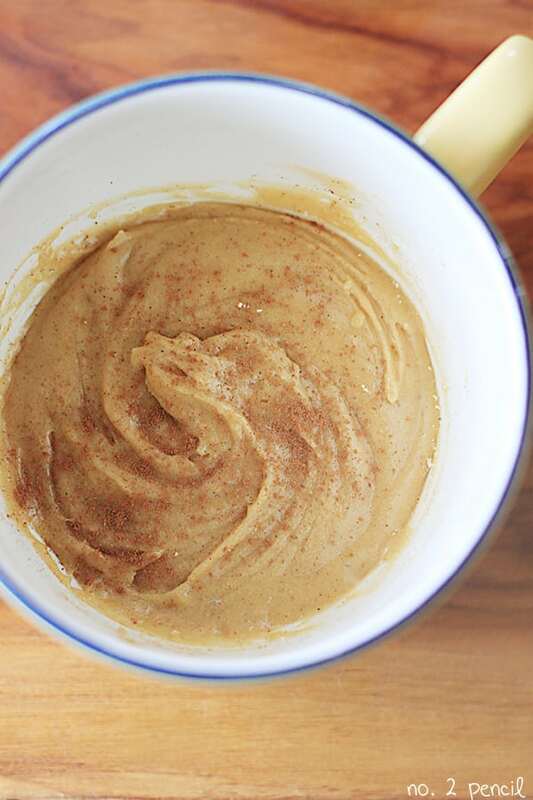 The buttery, warm cinnamon flavors are just perfect together! 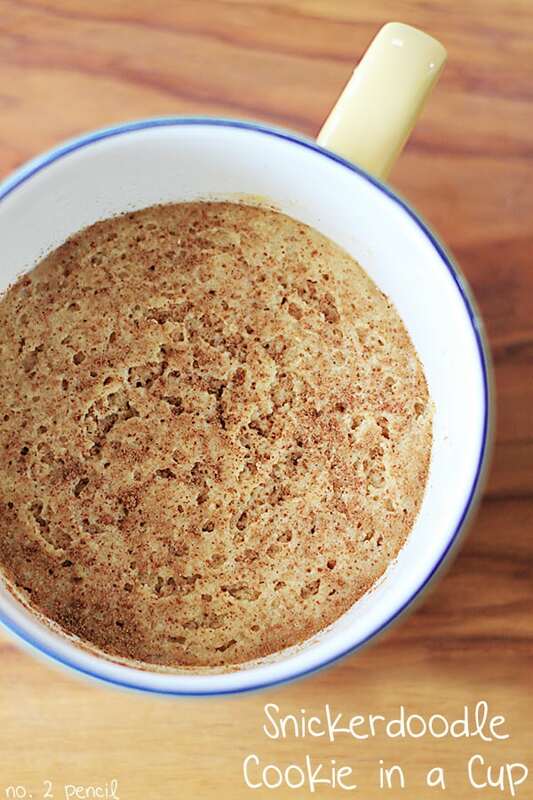 I’m so excited to share this Snickerdoodle Cookie in a Cup recipe. I have had a few requests for this variation and I think you guys are going to love it! Just follow the steps outlined in the recipe below to create this lovely, cinnamon-y dough, and microwave for about 50 seconds. Just like an oven baked cookie, the order the ingredients are mixed in is important. Cooking time will vary depending on the strength of your microwave. Take care when removing from the microwave, as the cup and cookie will be very hot. 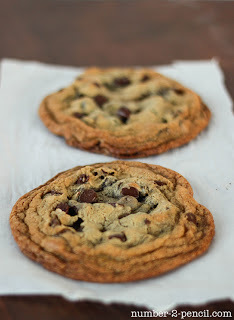 It will also be soft initially, just like an oven baked cookie, and will firm up and become chewier as it cools. Don’t be afraid to sprinkle on the cinnamon generously! Snickerdoodle Cookie in a Cup, a microwave snickerdoodle. In a microwave safe mug, melt butter. 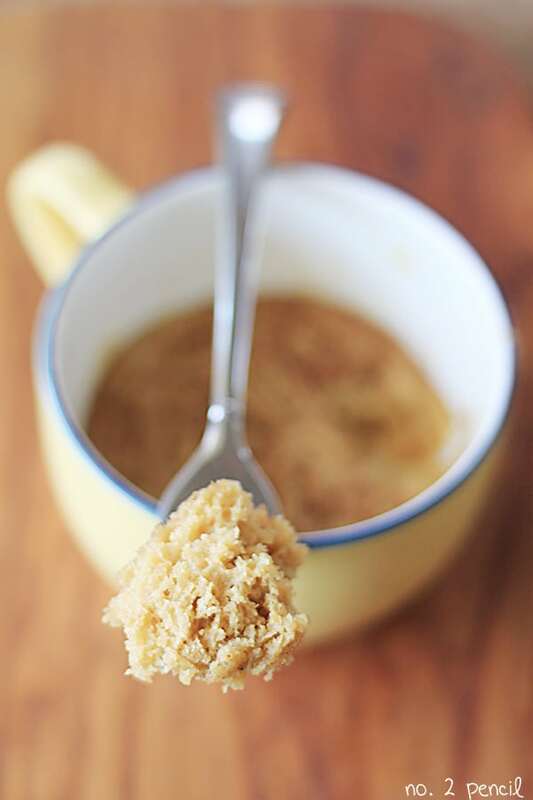 Use a fork to stir sugars and butter together. Add cream of tartar, salt, vanilla and two dashes (shakes) of cinnamon to cup and stir until combined. Top cookie dough with additional cinnamon and microwave 45-60 seconds depending on strength of microwave. Cookie will be soft when hot and will become chewier as it cools. Thanks, we’ll give this a try this weekend. My girls (7 & 4) love these ‘cup’ recipes! I know what I will be making for myself tomorrow!! Yummy! Cute! 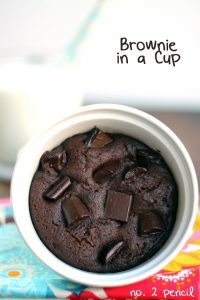 I love all of your cookies in a cup recipes! I’ve never had a snickerdoodle so I will have to give this a try! Awwwww!! These look so cute. I bet they tasted good, too! Snickerdoodles are one of my favorites! 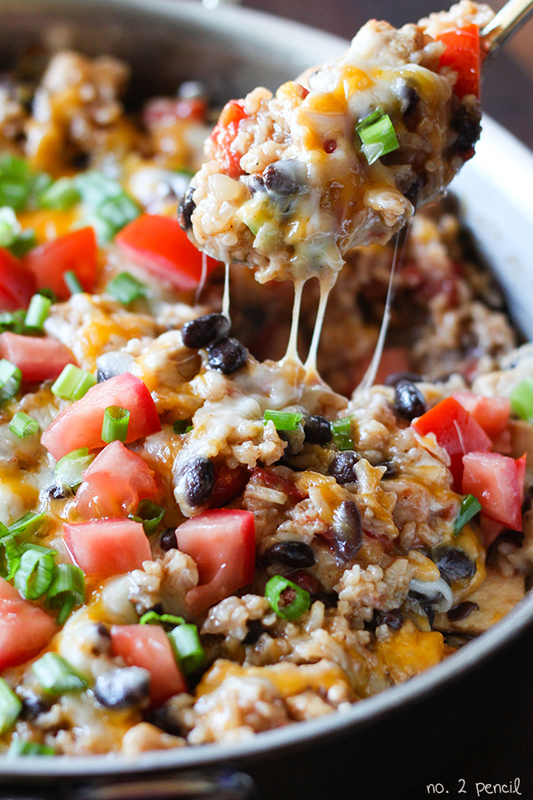 This is perfect for a craving for them but not enough time to make an entire batch! It would be AMAZING if you could figure out how to do “cheesecake in a cup” recipe! Please, please, please! Thanks for all of your wonderful posts! I just tried this recipe & it turned out FABULOUS! Hands down the best cookie I have ever eaten! Thanks for the great recipe. Yay! Thank you for commenting!!!! 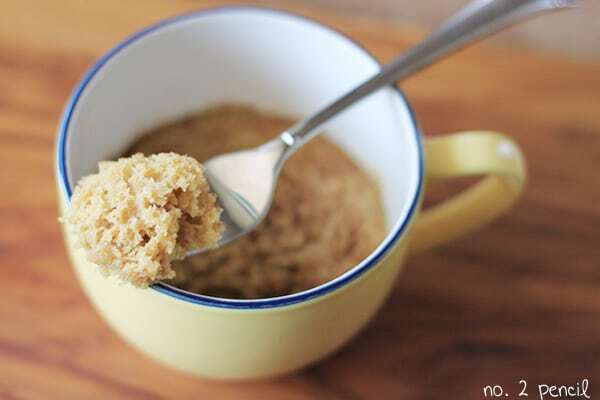 I tried this with stevia and honey instead of granulated sugar (they were all that I had). It turned out tasting really good, although the texture was not quite cookie-ish. Still really tasty though. I’m sure if I’d used real sugar it’d be even better. I love all of your microwave recipes, but this just might be my favourite! I’m a sucker for cinnamon, I think. It’s always a struggle trying to resist the urge to just dive in with my fork before it cools to the perfect texture! I’ve been making your chocolate chip cookie in a cup for almost a year now, so when I typed “in a cup” tonight on Pinterest and saw this from you, it was a no brainer to try it. Georgeous and moist. I only had to cook it for 30 seconds! it was more of a cake but it was absolutely desish! Mmm sooooooo good! I’m eating it as I’m writing this! This was great! 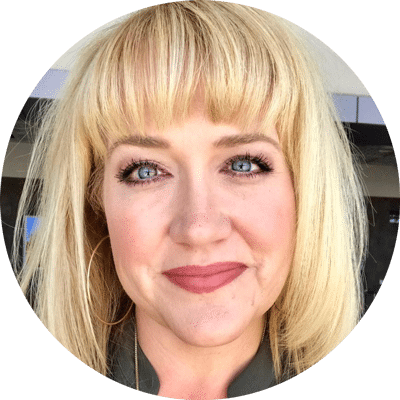 Soft, moist, SUPER EASY! I’m tired of making a whole batch of cookies just to eat one or two and giving the rest away. This was perfect! So good, in fact, that my husband even liked it!